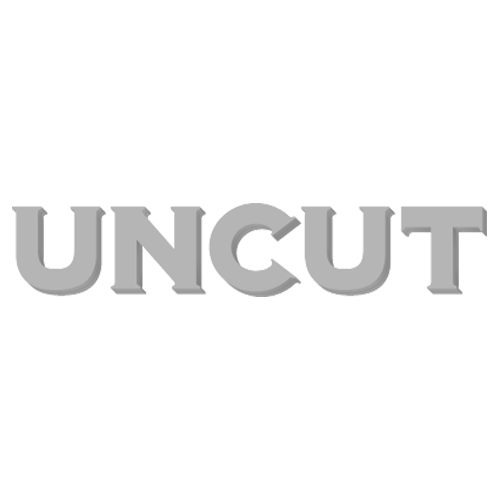 Crosby, Stills, Nash and Young Film – The UNCUT Review! Having so far screened at the Sundance and Berlin Film Festivals, the documentary based on Crosby, Stills, Nash & Young‘s reunion tour in 2006 is edging nearer a full theatrical release. Called ‘CSNY Déjà Vu’, it’s directed by Neil Young under his Bernard Shakey alias. The film takes place against the backdrop of the supergroup’s 2006 Freedom Of Speech Tour, during which the band were joined by Mike Cerre, a veteran correspondant of the Iraq and Afghanistan conflicts, who conducted many interviews with CSNY fans about the war in Iraq and the Bush administration. The film also features music from Young’s 2006 Living With War album. To read Uncut’s first review of Deja Vu – click here.